2015 was an exciting year for us, filled with memorable events, awards and milestones. We look forward to sharing many more with you in 2016. The Annual Vizcaya Ball in November is one of the most celebrated formal events in Miami, with all proceeds going towards preserving the beautiful Vizcaya Museum and Gardens, a National Historic Landmark and the former Miami estate of agricultural industrialist, James Deering. The theme of this magical evening celebrated “A Return to the Gilded Age and All that Glitters,” and the evening lived up to this glamorous promise. As guests arrived, they took to the 100-yard red carpet leading to the historic mansion. A sumptuous cocktail reception awaited them, with a seafood bar and music by the Florida Youth Orchestra. Cocktails were followed by an elegant sit down dinner for 250 guests, overlooking the bay. We served a decadent multi-course dinner, and guests danced into the night, pausing to enjoy the fireworks display over Biscayne Bay. Thierry Isambert’s Director of Operations and Creativity, Peter Key, along with the NWS team, produced and catered PULSE: Late Night At The New World Symphony. 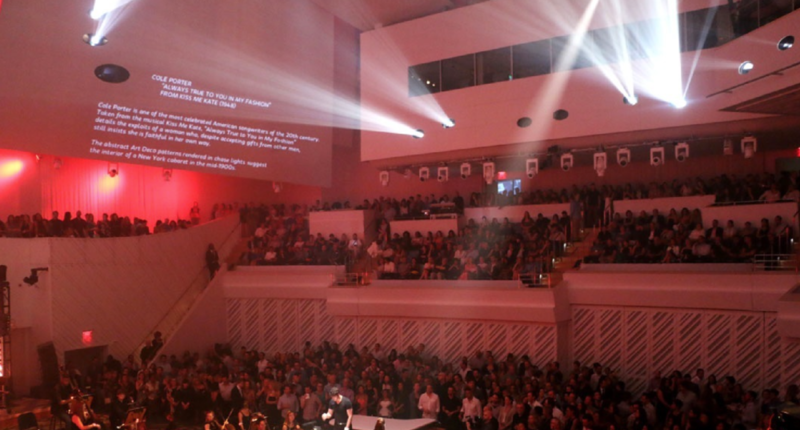 1700 attendees joined us for this incredible event where The New World Center transformed into a late-night lounge featuring club-style lighting and video installations. DJ Le Spam and the Spam Allstars joined the NWS Fellows for an evening of jazz and contemporary hits. 900 people attended the 19th annual Best Buddies Gala at the Ice palace Studios in Miami. 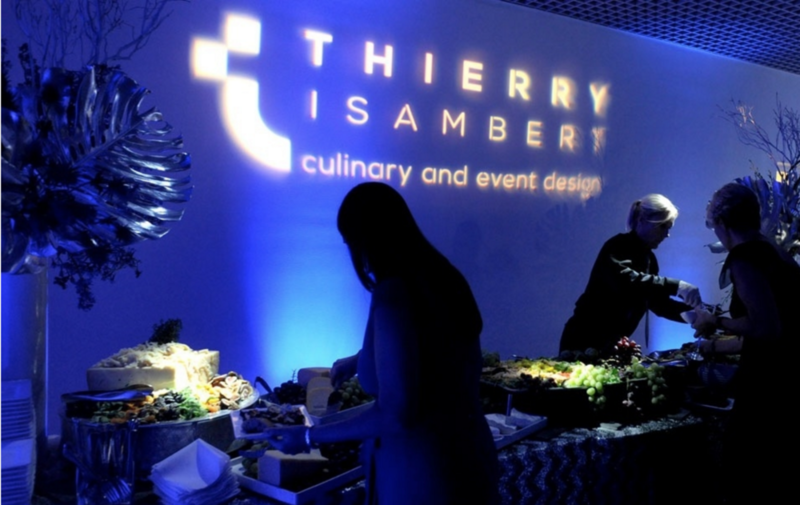 This star-studded event was catered by Thierry Isambert. $2.5 million was raised for the organization, benefitting people with intellectual and developmental disabilities. Guests enjoyed a cocktail reception, custom designed gourmet dinner and performance by Best Buddies Global Ambassador, Steve Aoki. This year’s gala honored the student volunteer movement, inspiring our custom menu design including the gourmet main meal presented as a lunch tray, and the playful Pac Man Dome with Ghost Man Cookies dessert. In September 2015, Thierry was the recipient of the prestigious “Ordre du Merite Agricole” award for his “excellence in perfecting his passion in the culinary and hospitality industry.” In 2000, he received the first medal, “Chevaliers,” followed by this second honorable “Officier” award. The “Ordre du Mérite Agricole” is an honor bestowed by the French Republic for outstanding contribution to individuals who render exceptional services.